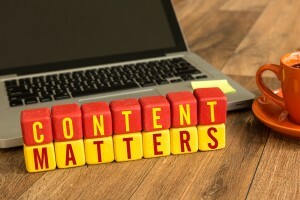 Blotter.com contributes to your company website’s search engine optimization through the use of keywords and key phrases in continuously updated original content in 600+ word postings each week. 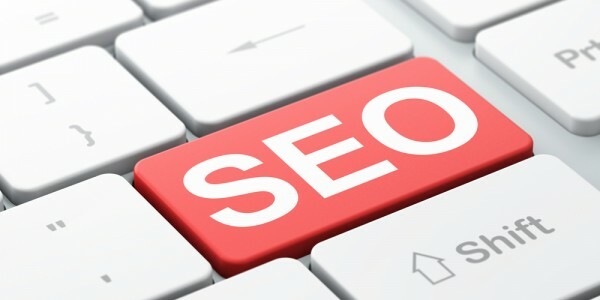 The results of blotter.com’s efforts is bringing your website higher in rank when an individual does a Google search for the specified keyword or key phrase. In an effort to more clearly highlight how SEO works best for a small business, turning to the generator of the vast majority of internet keyword sources, Google, seems like a logical source to reference. 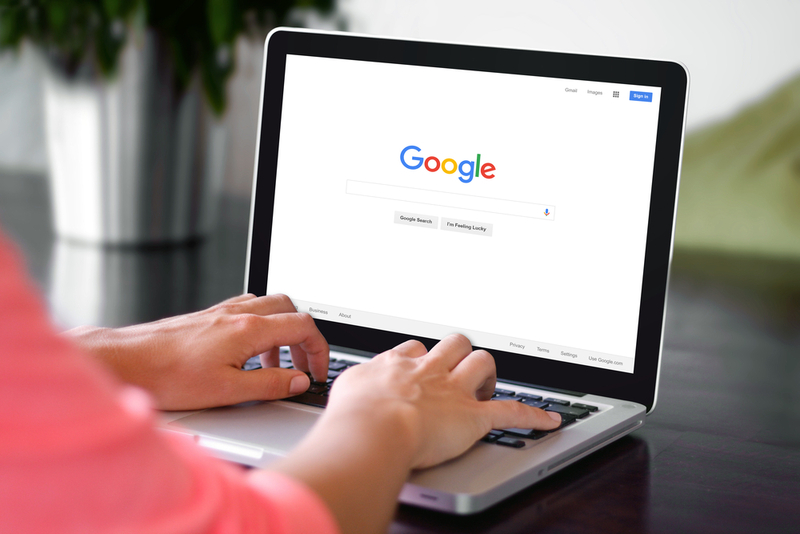 In an informative youtube video entitled “SEO For Startups in Under 10 Minutes,” Google Developer Programs Tech Lead Maile Ohye details how small businesses can use useful web tools like Google Analytics for search engine optimization. The video is geared towards small businesses that have websites with fewer than 50 separate pages that are interested in search results for a low number of keyword searches. For example, amazon.com would not be ideal as they sell nearly everything imaginable, but a person who bakes cookies for sale around the holidays would be perfect. Below is Ohye’s video, followed by a list of time-stamped highlights and notes that summarizes the 10-year Google veteran’s smart, concise advice. Ohye recommends performing a background check on your company’s domain name to be sure that it was not previously owned by marketing spammers or any other type of potentially annoying or shady group, and here provides specific instructions for doing so. In this section of the video, Ohye provides strategies for small businesses to use smart website design in order to attract and impress potential customers, investors, and the press. Your company’s ease-of-use and seamless navigation is noted as key to search engine optimization, in addition to a focused simplicity of all of your company’s individual web pages that should contain logical topics that can be easily inferred from a user new to the website. Ohye goes on to explain the importance of deciding on a specified purpose that each individual web page serves, saying that you should “define your conversion.” During the website design phase of building your company’s domain, ask yourself constantly, “What do you want the visitor to do? Should the visitor buy the product or service offered on your website here? Should they share the information provided on this page through social media?” Ohye goes on to say that a company website should aim to create some type of meaningful conversion on every single page. Minimizing a website visitor’s need to click forward onto a new page is clearly important to your business, large or small. This section of the video is perhaps the most important part as it explains how blotter.com most effectively establishes and contributes to search engine optimization over time. 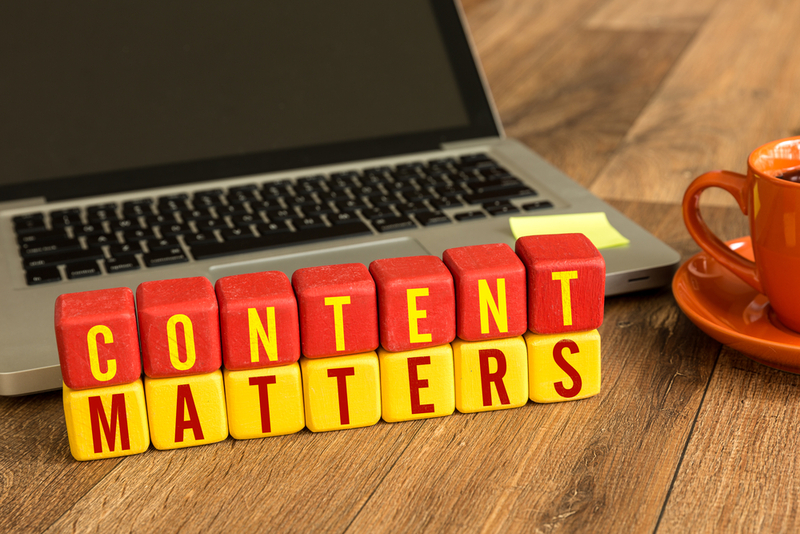 Ohye explains how selecting proper keywords, original content, positive user reviews, and customer satisfaction policies are all a part of what she terms “smart copy,” a service central to the blotter.com client model. Ohye here explains that hiring a bad search engine optimization marketing firm is the first and one of the most fatal mistakes that a company of any size can make. Blotter.com is entering its 17th year of existence in 2016, something almost no online marketing firm can boast. With more experience than most online marketing companies and the satisfied client list to match, blotter.com takes care of this initial pitfall with ease. Another trap that business both large and small fall into is in website design. Having a fancy, interactive website is nice, but having “indexable, searchable text” is more important. 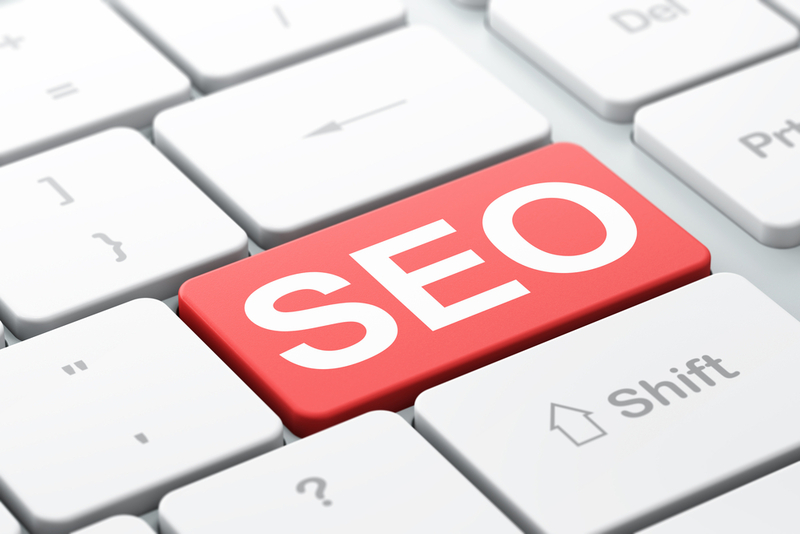 With blotter.com’s search engine optimization solutions, your website’s static and updated copy is impressive in content and effective at SEO. While our Google expert agrees that social media is extremely useful (especially with a “zero” price tag), it also is important not to rely solely on sites like Facebook and Twitter to spread the word of your company’s goods and services. When using social media, it is best to use the strengths available to your particular business’s resources. If someone who works with or for you likes to tweet or post to Facebook, this is a valuable tool that you should be eager to use to your advantage. Overall, Ohye’s advice is especially useful to small businesses, but the search engine optimization tools and strategies she highlights in her youtube tutorial is something that is sound advice regardless of have 5 employees or 50,000.